Welcome to the Department of City Development. We promote an atmosphere where jobs can be created, neighborhoods can flourish, tourism can be maximized, and families can realize their dreams. The mission of the Department of City Development (DCD) is to improve the quality of life in Milwaukee by guiding and promoting development that creates jobs, builds wealth and strengthens the urban environment, and at the same time respects equity, economy and ecology. 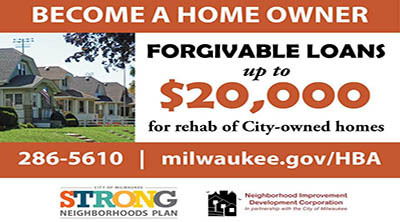 The City of Milwaukee offers a variety of properties for sale, including fully rehabilitated homes, tax-foreclosed buildings, vacant lots, surplus municipal facilities and brownfield properties suitable for redevelopment. The City prepares plans and studies which guide development in individual neighborhoods; these documents include neighborhood redevelopment and action plans. The Department of City Development works with multiple partners to implement projects around the City of Milwaukee. Learn more about what projects we're currently working on. 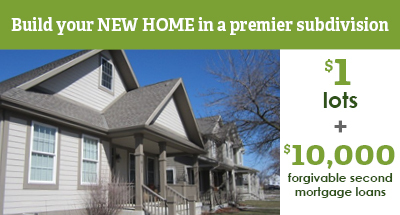 The City of Milwaukee offers a variety of resources and incentive programs to help current homeowners, home buyers, investors and non-profit organizations. 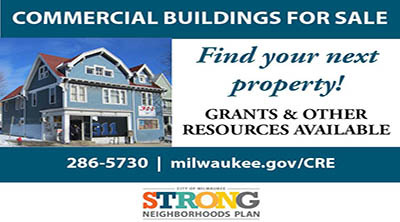 The City of Milwaukee is ready to assist investors interested in Milwaukee Opportunity Zones. 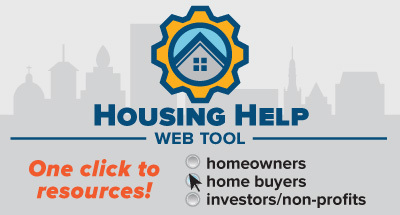 This federal program rewards investment in designated economically challenged communities by providing favorable treatment of the investor's capital gains taxes. Good City Brewing to purchase the century City building from the City of Milwaukee. Good City Brewing plans to move office and warehouse operations to the Century City business park on Milwaukee’s northwest side and hopes to establish brewery operations there within two years. A team of Milwaukee leaders has been selected to run a capital reinvestment initiative impacting the 30th Street Industrial Corridor. The Hop is now in service, ride for free during the first year and explore downtown!